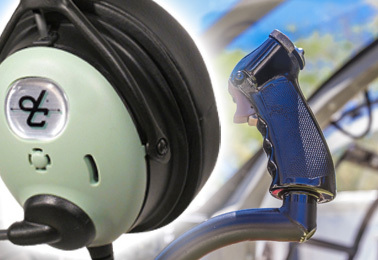 The DC ONE-XH brings all the advanced comfort and technology features of DC ONE-X Series fixed wing headsets to helicopter pilots. With Hybrid Electronic Noise Cancellation to quiet even the loudest helicopter cockpits and comfort features such as the heat-absorbing Outlast® fabric head pad that you won't find on any other headset. 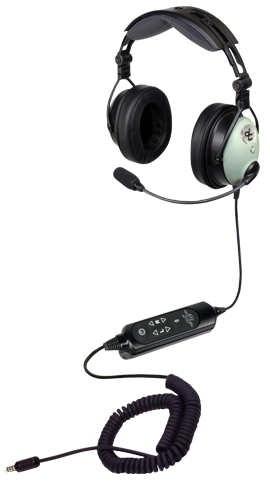 And at just 12.3 ounces, it’s the lightest, full-featured ANR helicopter headset on the market. Backed by a "Fly it Free for 30 days" money back guarantee and extraordinary David Clark Customer Service.